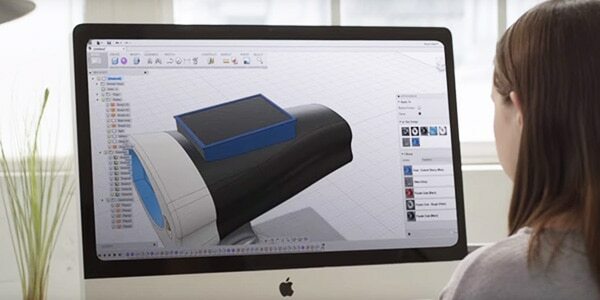 From beginners to professionals, Autodesk has 3D modeling software designed to meet your needs. 3D modeling is the process of using software to create a mathematical representation of a 3-dimensional object or shape. The created object is called a 3D model and these 3-dimensional models are used in a variety of industries. The film, television, video games, architecture, construction, product development, science and medical industries all use 3D models to visualize, simulate and render graphic designs. 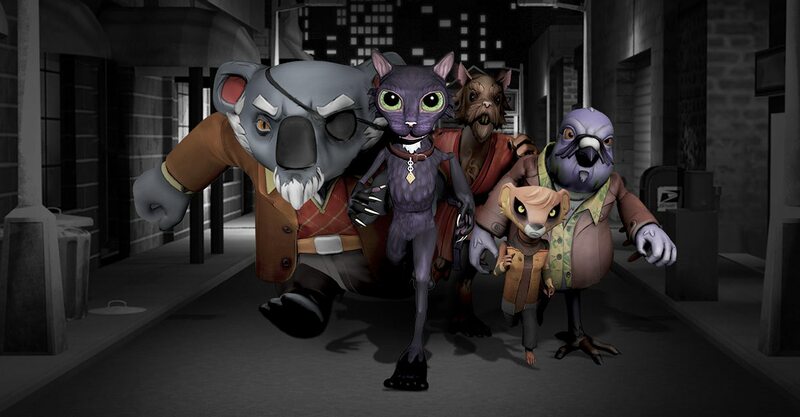 Image courtesy of Marcus Büttner – The Subdivision. Getting into 3D modeling and game design has never been easier. Autodesk has everything you need to get started. 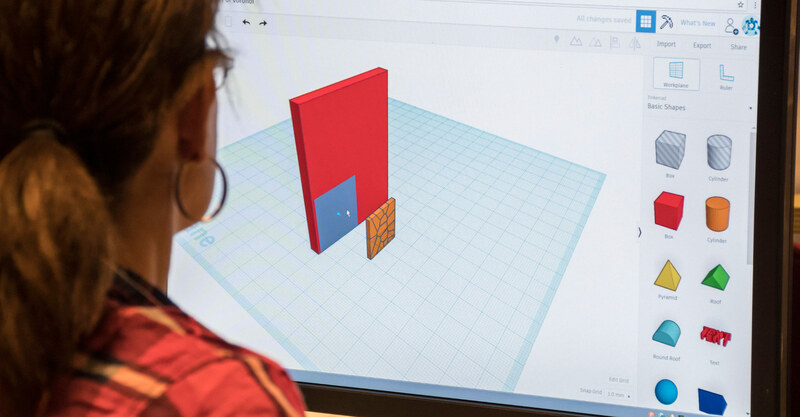 Tinkercad is a free web-based 3D modeling tool for hobbyists, teachers, and students of all ages. Make home decor, toys, Minecraft models, and more. We offer free Autodesk software for students and educators. 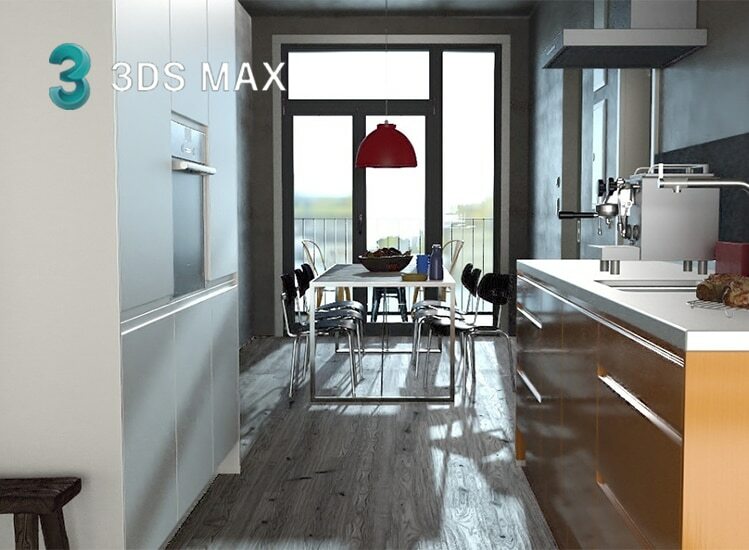 Use the same 3D modeling software as top professionals around the world. Learn 3D modeling software and techniques to get started in 3D modeling. Get started with modeling, sketching, 2D drawings and assemblies with these quick tutorials. Free training for Autodesk software. Tutorials for beginning, intermediate, and advanced users. Tutorials on 3D modeling techniques and workflows for Maya, 3ds Max, Mudbox, and Fusion 360 software. 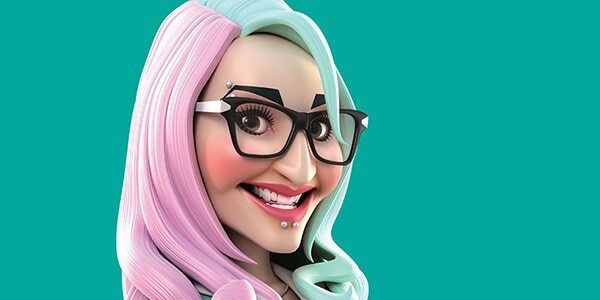 Access free learning content from our conference events, including talks for 3ds Max, Maya and AutoCAD. Find inspiration with these digital art and CG (computer graphics) galleries. 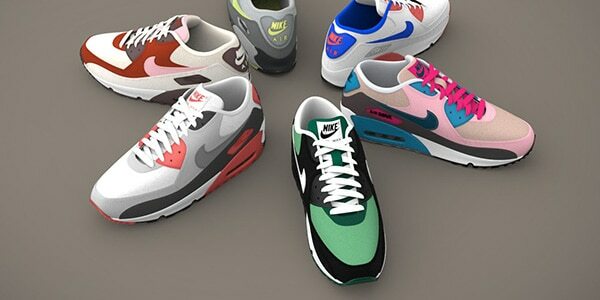 Get inspired by 3D models created by artists all around the world in the AREA artists gallery. 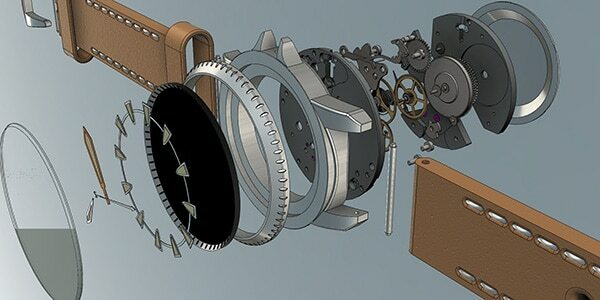 See what people are making with Fusion 360 in the product design gallery. 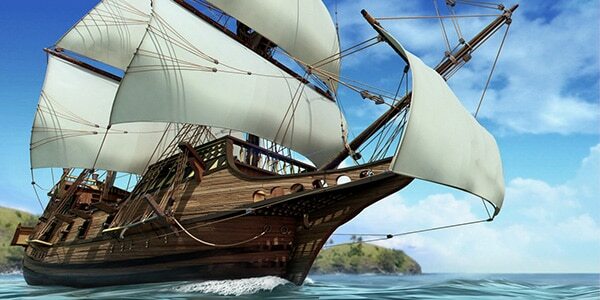 Get free training, participate in forums, and access a free texture library in the CG gallery. 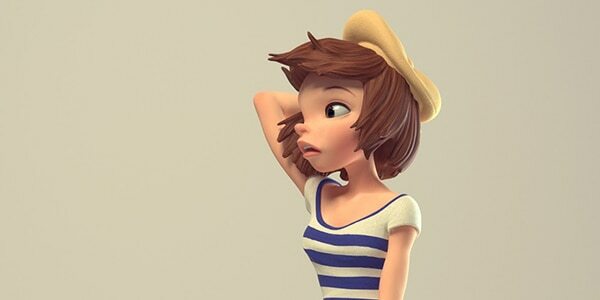 Check out this curated digital art gallery from one of the largest CG communities online. 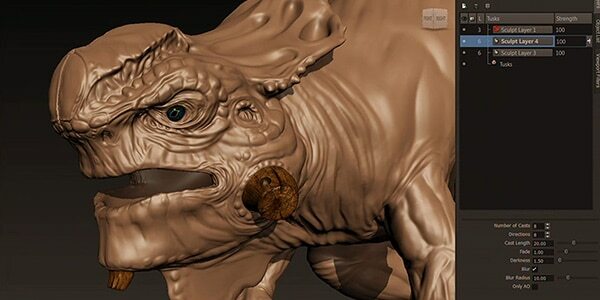 Get started in 3D modeling with these tutorials, guides, tips and communities. Autodesk's official CG community. Discover and learn through free tutorials and get the latest industry news. Get tips and tricks of 3D modeling with AutoCAD. Learn wireframe, surface and solid modeling techniques. 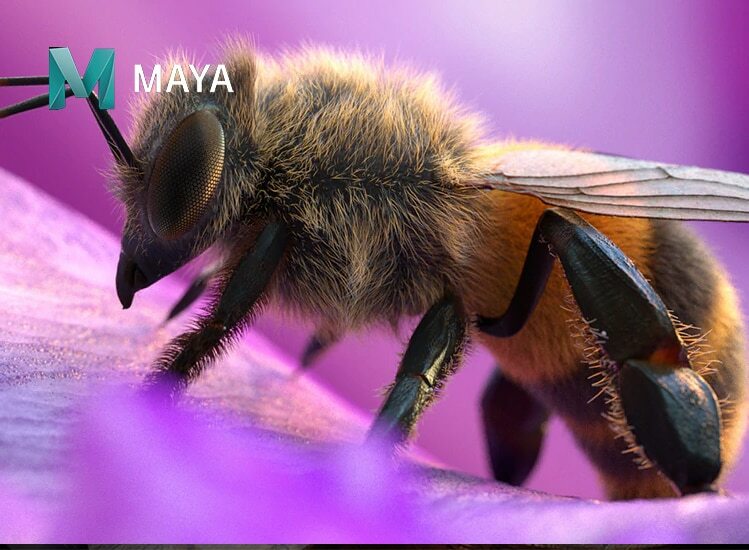 Get ready-to-use 3D models, characters, landscapes and textures for Maya at Creative Market. 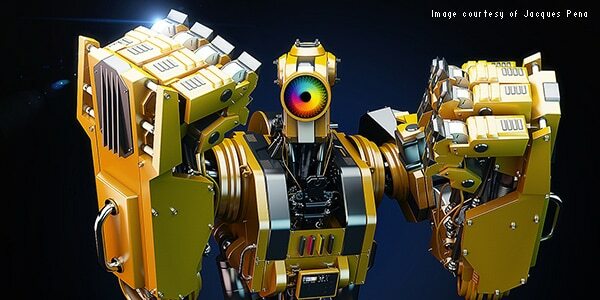 Get ready-to-use 3D assets, models, low-poly packs, and textures for 3ds Max from Creative Market. CGSociety has over 120,000 members in its digital art community. View artist portfolios, read articles and take courses. Polycount is a community for professional and hobbyist game artists. Explore galleries, 3D news and forums.